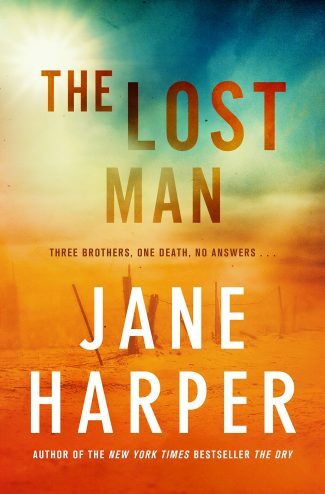 The Lost Man by New York Times-bestseller Jane Harper is a stunning new standalone novel about two brothers who meet in the remote Australian outback when the third brother is found dead. 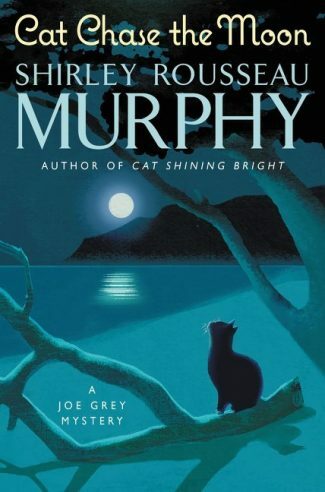 The local town in this novel might be fictional, but the landscape is not. This is a strip of hot, semi-arid land that runs through central Queensland, Australia, where the temperatures hover at inhuman levels under a cloudless sky. This is not a welcoming or forgiving environment. It’s a place where healthy, vibrant young men in their mid-20s die without water after just six hours. When white settlers first moved into the area, the infant mortality rate was extreme. Their babies didn’t survive until the 1930s. Locals know better than to try an off-road shortcut because getting bogged down in the sand will kill you. So, if locals know all this, why did Cameron—who grew up in this landscape and skillfully managed the family ranch for years—stray miles from his fully operational vehicle that was full of water and food? Why did he end up hugging the legendary headstone of an unknown stockman, circling it for the minuscule shade it offered under the unrelenting sun before he died an excruciating death from dehydration? Does it have something to do with his award-winning painting of the headstone? As The Lost Man opens, Nathan, the eldest brother, drives up near the headstone to meet Bub, the youngest of the brothers, who has been safeguarding their brother’s body from dingos and other predators. Cameron didn’t return home after heading out to perform a routine chore on the property. His body was spotted by a helicopter pilot who was working the land from the sky, rounding up stray cattle. Nathan works his own, smaller ranch that’s only about 700 square kilometers. He lives alone, post-divorce, with increasingly rare visits from his teenage son, Xavier, who is currently visiting. Although Nathan’s property abuts the family land, he doesn’t visit them very often for practical reasons. It’s a three- or four-hour drive from his house to the parental home. The brother’s mother still lives there along with Cameron, his wife, their two girls, a long-time employee, and two itinerate employees. Personal reasons also keep Nathan away. Whereas Cameron was well-liked in the community, Nathan has been ostracized and is living in emotional and physical isolation. His ranch is so remote that the local medic gives him a signal to press every night to let folks know he’s okay. During a seasonal flood that’s the product of rains faraway, Nathan can be alone for five weeks at a time. People who care about him are growing more concerned about his mental state. For good reason. Nathan’s not good at being around people anymore. He would pay for it later … in a few days’ time when he was back in his empty, silent house. Over the years, Nathan had discovered that his isolation was strangely easier to cope with when he was on his own for long stretches. Then, the loneliness became routine, sometimes fading to barely more than a dull background ache. His early desperation for human contact had changed too. Other people’s company should have been a relief but now just stirred up complicated emotions that he later had to deal with all on his own, long after they were gone. It was getting harder for him to recover each time and taking far longer to get back to normal, if he could even call it that. 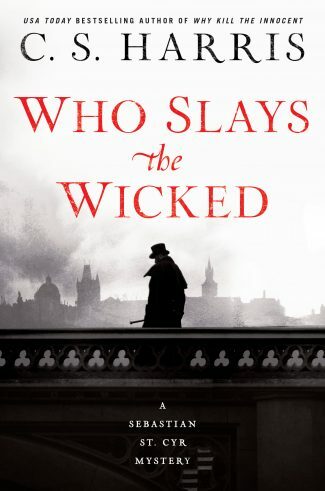 Nathan’s isolation from other people makes him a fascinating choice as narrator in a novel full of interesting characters. It’s just days before Christmas when Cameron’s body is found. The tragedy and holiday force Nathan to stay at the family home, which puts the squeeze on a man who prefers to avoid people. As questions about Cameron’s death mount and certain facts come to light, family history is revealed. 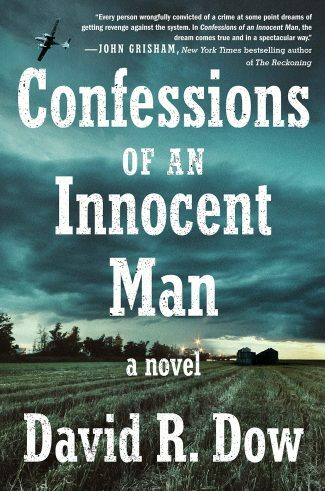 Harper’s writing makes you feel the suffocation of the dry heat, of social ostracism, and of family secrets. This is quite a feat for a story set in a landscape that is wide open and full of sky. 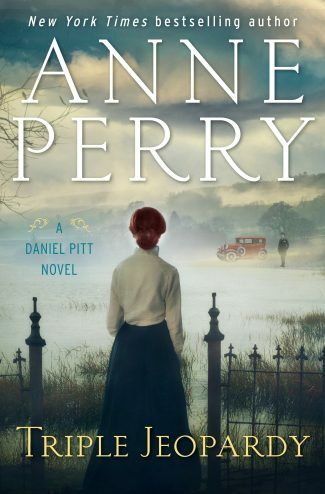 The Lost Man is a slow burn, and the denouement is less of an “ah-ha!” moment and more like a pressure release valve being opened, providing relief from the intensity of the place the Bright family calls home.